Hedge fund Highfields objects to Cerberus-owned Albertsons’ merger with the $2 bln drugstore chain. Minor conflicts at board level don’t help. But plenty of value is being offered to Rite Aid investors. Albertsons doesn’t need to offer much more to make a deal look reasonable. Pedestrians pass a Rite Aid store in Oakland, California April 1, 2015. 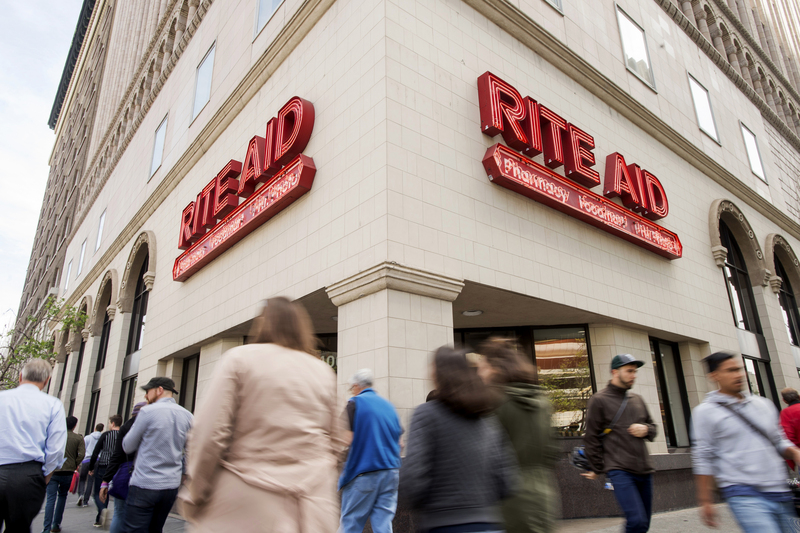 On July 27, Institutional Shareholder Services published a report that said shareholders should vote against Rite Aid’s proposed merger with private equity-owned grocery chain Albertsons. The deal, first announced in February, would give Albertsons just over 70 percent of the company, which would retain Rite Aid’s stock-market listing. Albertsons is owned by Cerberus Capital Management, which initially bought a group of stores in 2006, subsequently adding more through later deals.